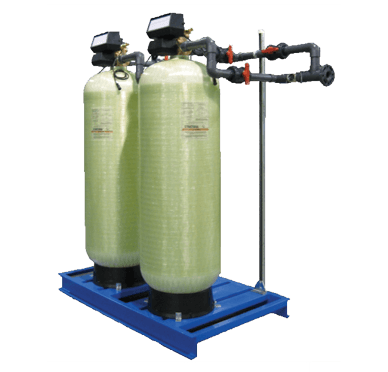 EcoWater’s commercial water filtration products deliver quality water reliably and continuously. 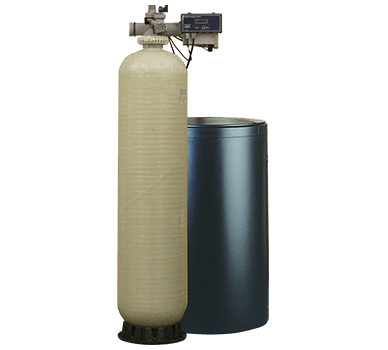 Our comprehensive line of single and duplex filter systems can be customized to meet your needs and our state-of-the-art controls can be controlled to exacting standards. Lead-free brass multiport control valves with self-cleaning, hydraulically balanced positive acting piston.